Latin America and Europe can look back on over 500 years of common history. With Columbus' conquest begins not only the “The Question of the Other” (Todorov), but also a literary relationship between the Old and New Worlds. 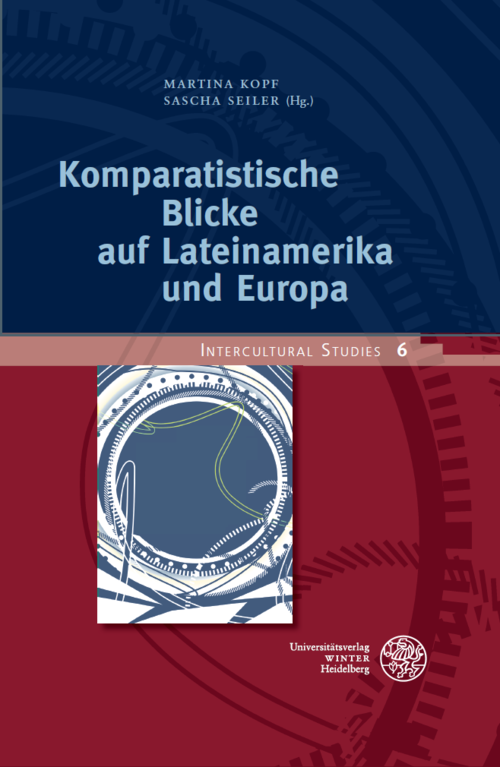 Literary scholars from Comparative Literature and Romance Languages ​​study the multifaceted relations between Latin American and European literature in this anthology. The focus is mainly on the world literature of the 20th and 21st centuries (Andrade, Baudelaire, Bolaño, Darío, Figueras, Hudson, Iparraguirre, Ocampo, Pauls, Pron, Timm, Vargas Llosa, etc.) but also Humboldt, Bolívar and Garcilaso de la Vega move into the focus of comparative views. The volume also contains a short story by Argentine author Patricio Pron.